Yes, you read that correctly. 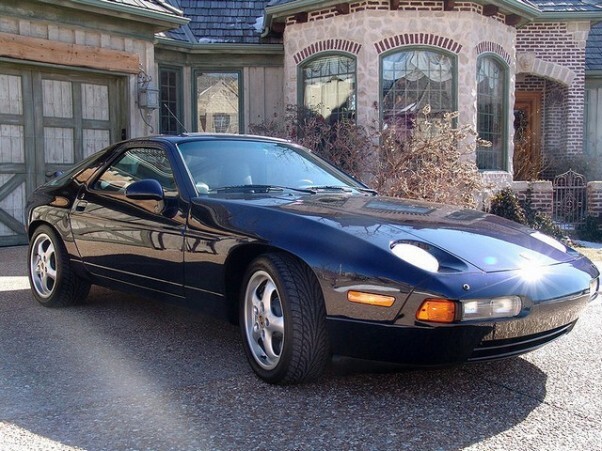 A one owner 1994 Porsche 928 GTS with 6k original miles sold for almost $7,000 more than the original MSRP of $85,706.00. This particular Porsche was one of only 44 built in 1994 with a 5 speed transmission and was as close to new as possible. If you've been thinking that current market conditions have softened prices, well it depends on the type and quality of car you're talking about. The good cars are still posting high selling prices, and in this case, possibly record ones too. Have you heard of any record sales lately? What about the other end of the spectrum? Any amazing deals? Congrats to the seller and buyer!